1. Sugar Plum Dog Tent: Because what dog doesn't need a boudoir? 3. 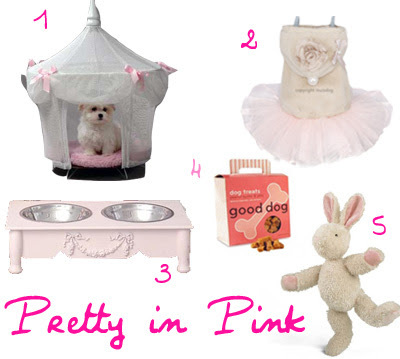 Shabby Chic Pink Dog Feeder: This we are actually seriously thinking of picking up. 4. Sojos Peanut Butter and Jelly Treats: Peanut Butter Jelly Time! 5. Flopsy Bunny Toy: This would last all of two seconds, but it's so cute. 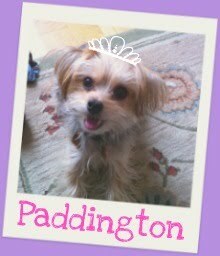 Does your dog have a style? Does it change? Tell us more!